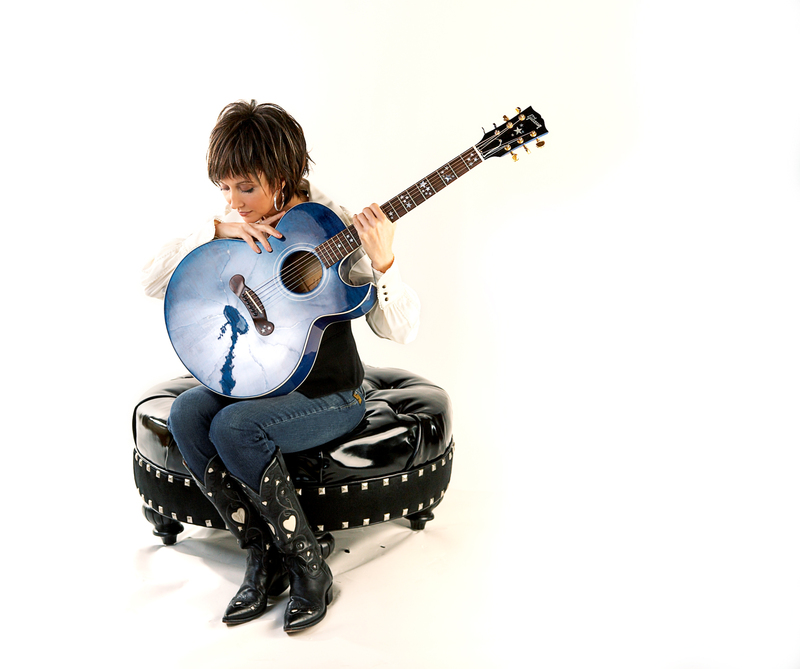 The Vilar Performing Arts Center (VPAC) invites country music fans to enjoy Pam Tillis on Saturday, Aug. 22 at 8 p.m. Country Music’s darling will light up the stage with hits like “Maybe It Was Memphis,” “Shake The Sugar Tree,” and “Cleopatra, Queen of Denial,” as well as music from her newest album Rhinestoned. Tickets to Pam Tillis are $55 and are on sale now at the VPAC Box Office (970.845.8497/www.vilarpac.org). The VPAC is located under the ice rink in Beaver Creek Village (68 Avondale Lane, Beaver Creek, Colorado). Pam Tillis is a superstar as well as a survivor. A child of Music City, she was determined to find her own way as a singer and songwriter – and she succeeded. A CMA Female Vocalist of the Year, she has written songs for some of the top singers in and beyond Nashville, including more than a few of her own hits. Tillis knows what it’s like to break the platinum barrier, to top the singles charts time and again, to bask in an ovation at her induction as a member of the Opry or play in the intimate hush of the Bluebird Café. She has bathed in the lights of Broadway, posed for glamour magazine spreads, sung ballads in Bay Area bistros, batted wicked one-liners back to Tom Bergeron on Hollywood Squares, even made cameos in movies. But no matter where she wandered, Pam Tillis never lost her connection to country. Tillis previously released the critically acclaimed It’s All Relative (a tribute to her father, the great Mel Tillis). With It’s All Relative, which she affectionately calls “the Dad album,” Tillis produced one of the most memorable discs to have come out of Nashville in years. The Rhinestoned sessions started in 2004. All of it, aside from backing vocals, was cut the old-fashioned way: live, just the way those bands still play in the windows along Lower Broadway. The rollicking reverence Tillis brings to “Band in the Window,” the affection that radiate between her and John Anderson on “Life Sure Has Changed Us Around,” the goofball humor of “Crazy By Myself,” the insight of her recitation on “Bettin’ Money on Love”. All of the up-tempo moments on Rhinestoned emit a sense of freedom that’s impossible for Pam to suppress or for any listener to miss.